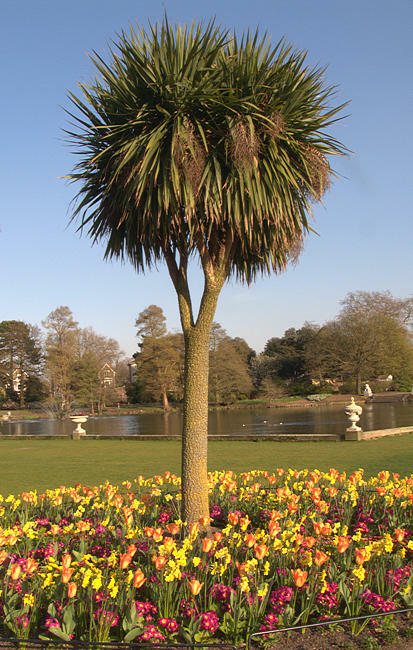 The APG III system of classification places 15 genera and 180 species of monocotyledonous herbs, lianes, shrubs and trees in the Order Asparagales into the sub-family Lomandroideae. The sub-family name derives from the type genus Lomandra. Members of the Lomandroideae are found mainly in Australasia and Pacific Islands but also in Madagascar, India, South-East Asia and South America. 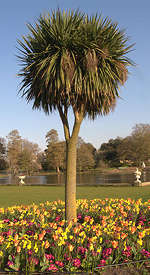 The widely cultivated succulent trees and shrubs in the genus Cordyline are now included in the Lomandroideae rather than with Agavaceae, Asteliaceae, Liliaceae or Dracaenaceae as in previous systems.